Greece and Turkey School Group – The Great Canadian Travel Co.
Today the group meets up at your home city’s airport and travels together on an overnight flight bound for Athens, Greece. Arrival to Athens, the capital city of the Hellenic Republic. You will be met by a local guide and transferred to your downtown hotel. Morning guided sightseeing tour of Athens which will include Syntagma Square, the Royal Palace, the Parliament Building with the Tomb of the Unknown Soldier, guarded by Evzones. 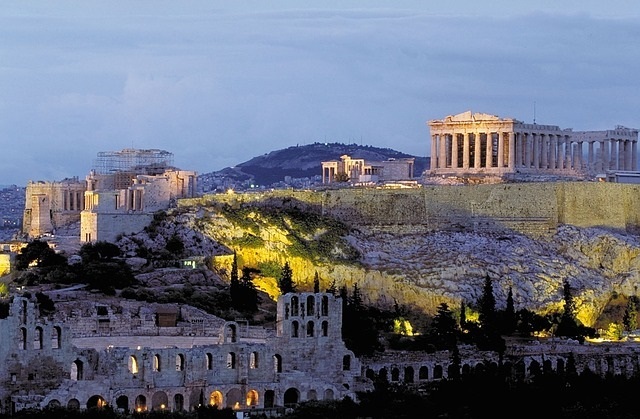 From here we proceed to Ancient Athens to visit the world renowned Acropolis, crowned by the ruins of the impressive Parthenon and site of the most outstanding ancient Greek ruins. Some free time for group activities such as shopping in Plaka, with its winding streets, lined by small shops and cafes. Depart Athens for Delph, which lies on the slopes of Mt. Parnassus. 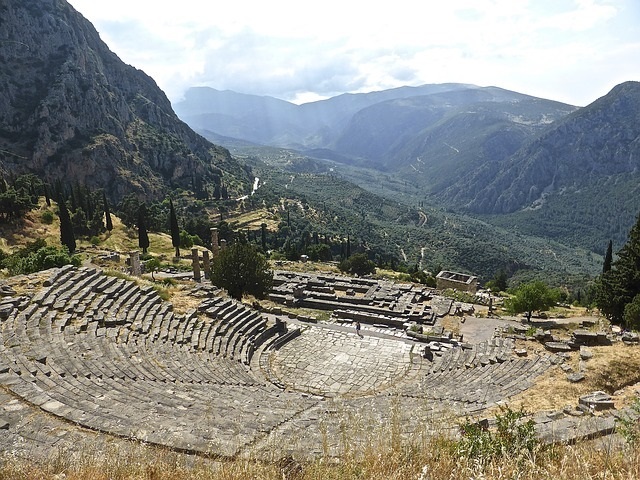 Once thought to be the “Navel of the Earth”, the archaeological site at Delphi houses some impressive buildings and ruins. Visit the Ancient site for the worship of Mother Earth and Themis, the Arcade of the Athenians, the Treasuries, the amphitheatre and finally high above the place of worship, the Stadium. Although not as well known today as the Olympic Games the Pythian Games, which took place every four years in Delphi in honour of Apollo, were one of the four Panhellenic Games, all of equal importance. 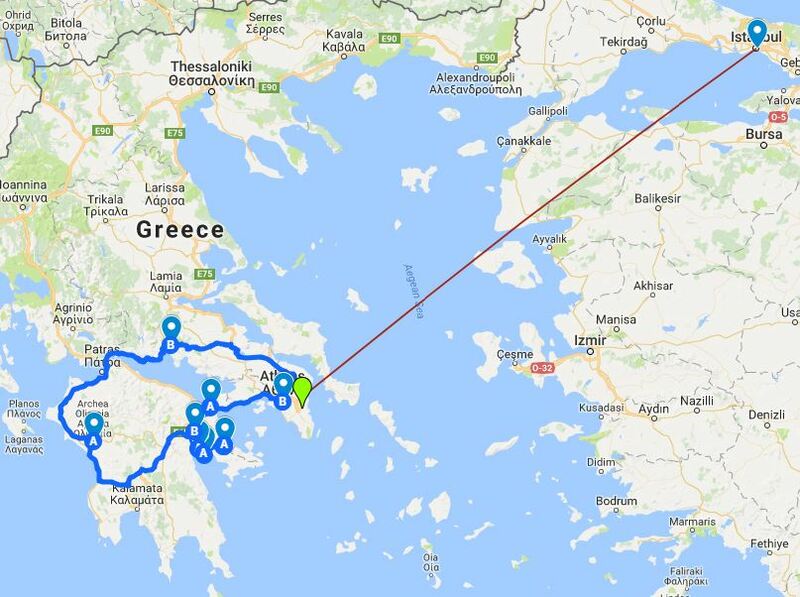 After breakfast you will depart by coach to Olympia, where today the sacred flame for the Olympic Games still burns at the Altis. Visit the ancient and new museums in Olympia. 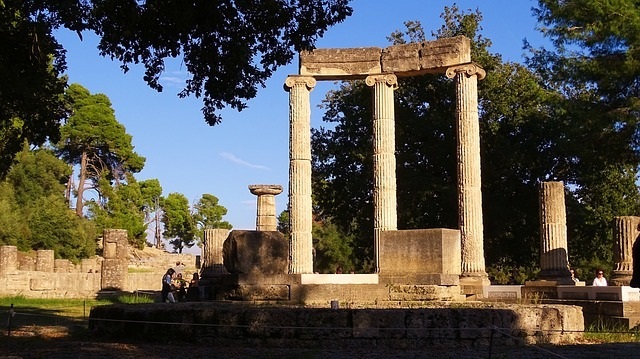 Today your tour will continue to Argolis, an area of great natural beauty, gifted with extremely interesting archaeological sites and a well developed tourism sector. 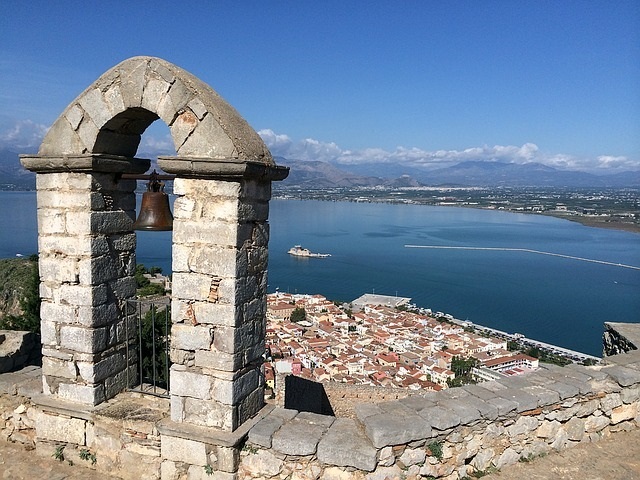 The scenic coastal town of Nafplio (first capital of the free Greece after the 1821 revolution) features Bourtzi, an islet topped by a miniature fort and the Palamidi castle, which embellish even more this already appealing town. Epidavros (Epidaurus) is well known for the summer festival of Epidavros where performances are still staged at the ancient amphitheatre, famous for its amazing acoustics. 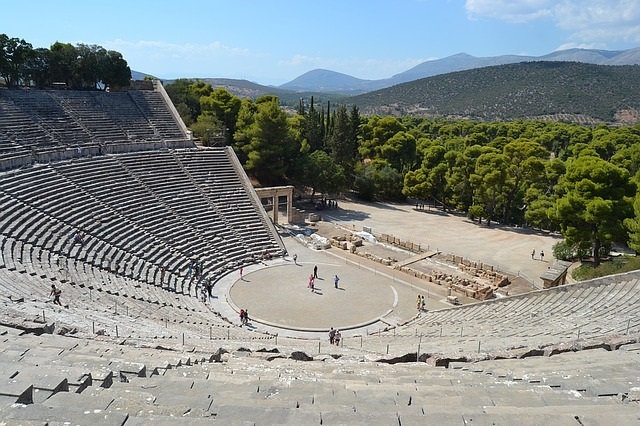 The ancient amphitheatre of Epidavros is located next to the sanctuary of Asclepios. 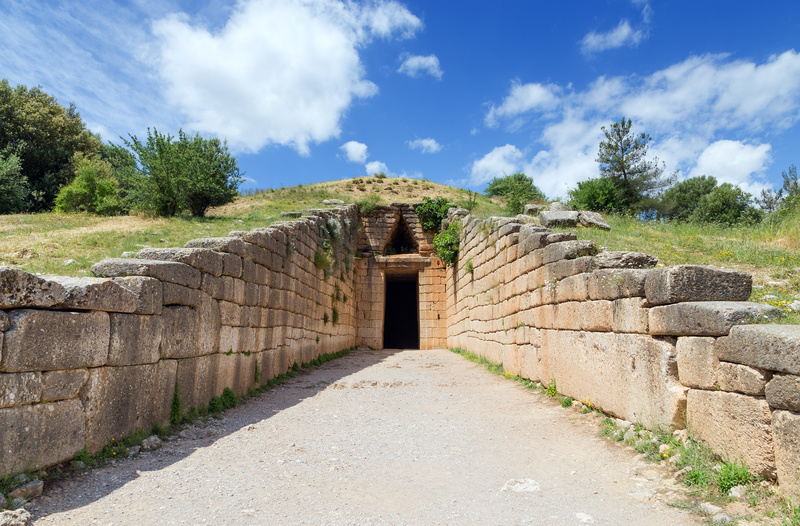 Mycenae, the ancient town with the impressive findings and the important remains of the ancient Tiryntha, a Mycenaean Acropolis reflect the unique historical profile of Argolis. East Argolis (Peloponnese) has popular holiday resorts such as Ermionis, Porto Heli (from where you can pass to Spetses island), Methana with its famous Spa, Galatas and Ancient Trizina from where you can reach Poros island within 3 minutes. Just 10 minutes drive from Nafplio town you can find Tolo, a famous holiday resort with natural beauty and wonderful beaches. Dinner and overnight in Tolo. 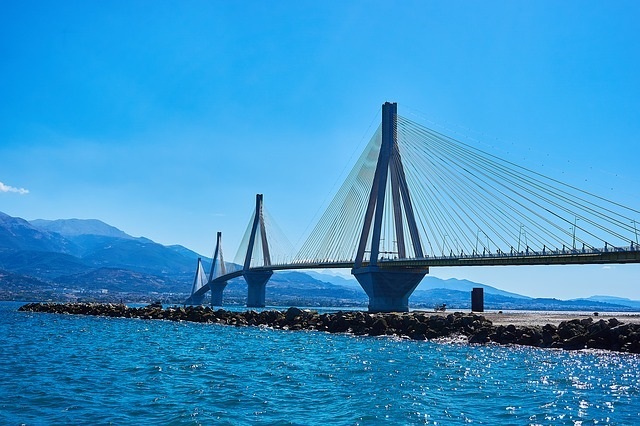 Depart for Athens with a visit to Corinth and see the Corinthian Canal. Some free time in Athens for individual or group activities. Day cruise to Hydra, Poros, Aegina with Lunch. 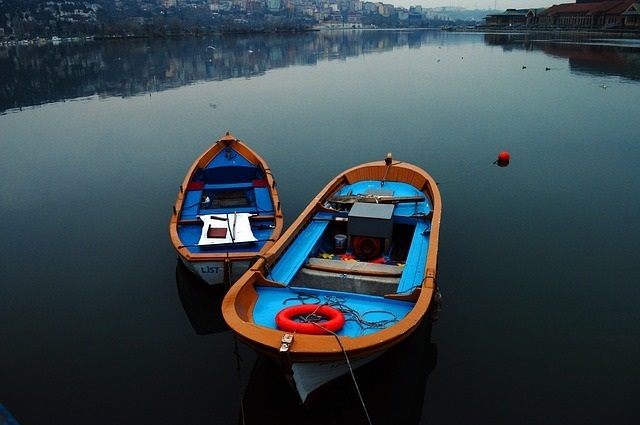 Today you’ll have a private transfer from downtown Athens to Istanbul, Turkey. 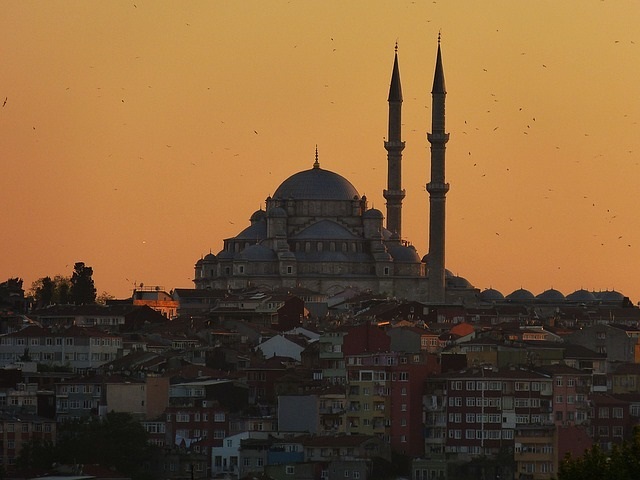 Today enjoy a full day of touring the wonderful city of Istanbul. Today you sample some of the Ottoman and Byzantine history. First stop is at the Byzantine Hippodrome where an obelisk and a “Serpent Column”, which was taken from the Apollo Temple at Delphi, can be seen. You then proceed to the Archaeological Museum where the vast collections include pieces of the walls of Babylon, the sarcophagus attributed to Alexander the Great, remains of Troy and the thirteenth century BC Kadesh Treaty, the oldest known written piece of treaty in the world which was signed by Ramses II and Hittite King. The next visit is to Haghia Sofia, the sixth century Byzantine architectural wonder. Continue to the 17th century Blue Mosque, a true architectural masterpiece. Finish the day with some free time in Spice Market, a labyrinth of over 4500 little shops which was built in the 15th century. The touring day begins with a visit to the Sadberk Museum. Privately owned by the industrialist Koc family, this museum houses the family collections of Turkish arts (tiles, carpets, bronze and wooden objects) and ethnography as well as archaeological objects ranging from the Neolithic (5500 BC) to Greek and Roman, all discovered in Turkey. 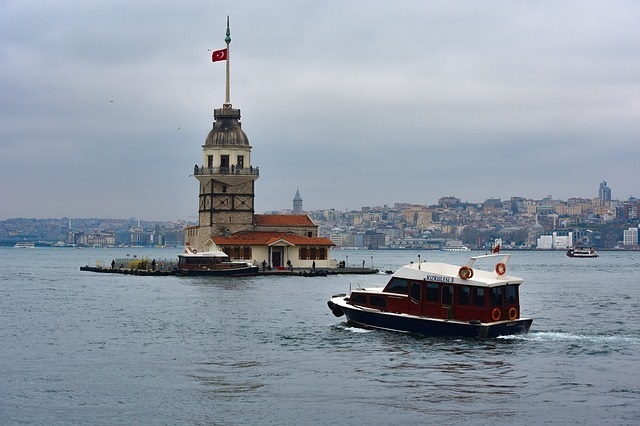 In the afternoon enjoy a leisurely cruise of the Bosphorus, the strait separating Europe and Asia. Ottoman mansions, palaces and castles of previous centuries adorn natural scenery on the shoreline. Your guide will provide information about the history and architecture of the area, as well as the myths related to this unique geography. On the way, stop at the magnificent Rumelihisar Castle built by Turks in 1452, the year before the siege of Istanbul. Before returning to the hotel some free time in Ortakoy, a nice village along the Bosphorus where a great variety of artists gather every Sunday to display their work along the street. Time to say goodbye to Turkey. Your group is transferred to the Istanbul airport for the flight back to your home city. The group tour ends on arrival.